7 underrated memoirs that deserve a place on your TBR list. Last week I shared 8 favorite memoirs I keep coming back to, as inspired by Mary Karr’s new release The Art of Memoir. Today I’m sharing 7 more of my favorite memoirs. Here’s what sets these apart: in last week’s list, you’d probably heard of all (or certainly most) of the titles already. 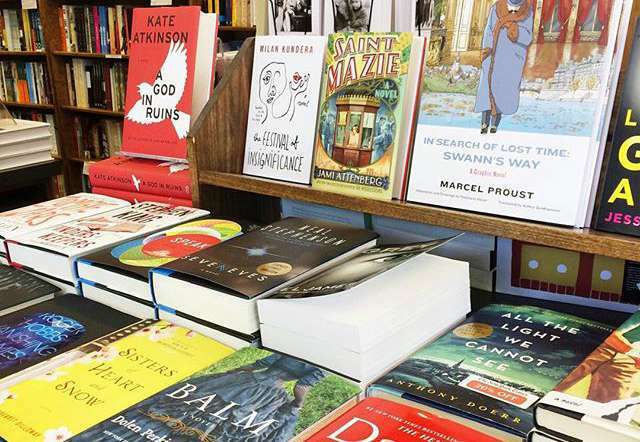 But these are memoirs you have to be on the lookout for: you won’t spy them on a bestseller list, or stumble upon them at your local bookstore. I heard about these wonderful books from fellow readers, word of mouth, who either encouraged me to read a book I’d never seen before, or persuaded me to read a book I would have otherwise overlooked because of the reviews. That’s my definition of “underrated.” I can’t wait to hear your underrated favorites in comments. Of all Winner's books, this one has the lowest rating on Goodreads. I understand why: there are more than a few lackluster chapters breaking up the good parts. But the good parts are so good this book is well worth the effort, especially if you've resonated with Lauren's previous works. 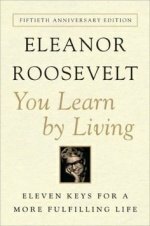 Do you have a favorite underrated memoir? Give it some word-of-mouth love and us all about it in comments. 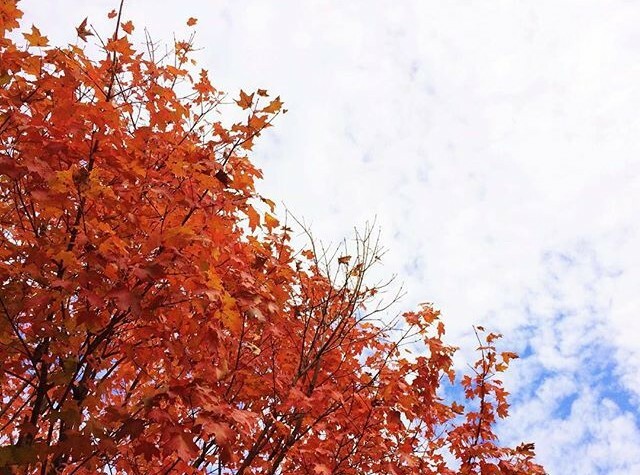 Previous: Last day: kick off your November with free seasonal scents from Mrs Meyer’s and ePantry. 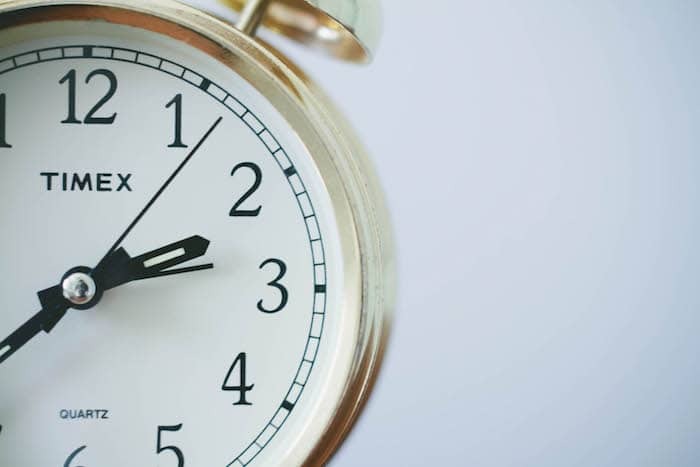 Next:The big magic of an hour a day. I liked “When We Were on Fire” too. I love “River Town: Two Years on the Yangtze” by Peter Hessler. My Dad gave me the memoir “Hamlet’s Dresser” by Bob Smith. It is one of my favorites. I’ve never heard of either! Thanks for sharing. I’ve read A Jane Austen Education 3 times and love it more each time. I love Addie Zierman. She’s brilliant. And I read a Jane Austen Education on your recommendation a long time ago and found it made me love Austen even more. Which is saying something. Madeliene L’Engle’s The Crosswick Journals are a favorite. Have you read Somewhere More Holy by Tony Woodlief? It’s one of my favorites. His writing is poignant and real. Not yet! Thanks for sharing. Maggie Thatcher’s 2 volume memoirs were well worth the read, especially The Downing Street Years. These have passed from popularity so might fit the category of presently underrated. I suspect I’d really enjoy those. A Jane Austen Education has reshaped my education and teaching ideals. I don’t know what I would do without it and always push it on my friends/colleagues who scoff when I mention Austen. So far only one has absolutely refused to read it and the others have given Austen a chance since reading it. “The Autobiography of a Hunted Priest,” by John Gerard. That’s a new one to me; thanks for sharing! “A Severe Mercy” by Sheldon Vanauken is an all-time favorite of mine. I’ve heard great things about that one. I haven’t read it yet, but I need to! I read it in college, and then again last summer. Definitely worth reading, though I’m kind of ambivalent about it overall. 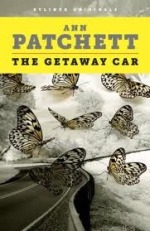 Love, love The Getaway Car by Patchett. I also loved This is the Story of a Happy Marriage. I devoured it! I loved Girl Meets God, but Still was a little lackluster for me, too. Maybe I just wasn’t at the right place to read it. My GoodReads review was that I liked her writing in Still, I just didn’t like her anymore. Which is kinda weird. I also love Truth and Beauty by Patchett, so I’ll check out that other one by her! 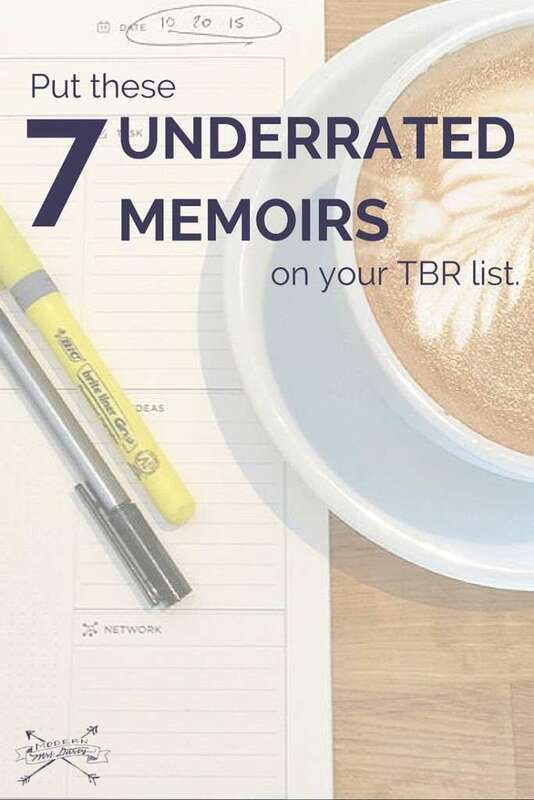 A couple memoirs I adore: Atlas Girl by Emily Wierenga; It Was Me All Along by Andie Mitchell; All Over But the Shoutin’ by Rick Bragg; Lots of Candles, Plenty of Cake by Anna Quindlen; Foreign Correspondence by Geraldine Brooks; The Other Wes Moore by Wes Moore; Almost French by Sarah Turnbull. I haven’t read ANY of the memoirs you say you adore, even though several have been on my list for years because of their great reviews and excellent titles (like Bragg’s and Quindlen’s). All Over But the Shoutin is so good! I’m glad others have read it. 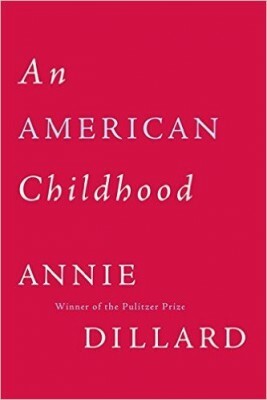 Annie Dillard is always a favorite too. Someone beat me to it, but I had to cheer for Somewhere More Holy by Tony Woodlief. Absolutely gorgeous. Glad to see it seconded here. I really enjoyed What now? by Patchett (Audiobook), so I’ll have to checkout The Getaway Car. Thanks! I’ve never read What Now? Thanks for sharing! The Reading Promise by Alice Ozma is a memoir for book lovers, and one I highly recommend! It’s about a girl and her father who read books together every night for years. Through the ups and downs of her growing up, it was how they stayed connected. One of those books that will stay with you, especially if you are raising children. Also has a great list of the many books they read together. That’s a new title to me. Thanks for sharing! I loved When We Were On Fire. It helped me heal through a lot of things, and it was so nice to feel like I wasn’t the only one who was really messed up by these things that, on the surface, seemed really inconsequential. I also loved Mark Twain’s Roughing It and every memoir-like thing by John Steinbeck–Working Days, The Log From The Sea of Cortez, the parts of Cannery Row and East of Eden that are more memoir than novel. I love your “more memoir than novel” titles. I really enjoyed When We Were on Fire. I called up my siblings and read portions aloud because so much of it emulated our teen years. It also made me wonder how we’ll handle youth group for our kids when they’re old enough. Especially since my husband is on staff at an evangelical church. Thankfully our current youth pastors seem very aware of and avoid emotional and spiritual manipulation. Yes! I’ve heard so many people say this. My absolute favorite memoir is The Long Loneliness by Dorothy Day. I’ve never read that one—thanks for sharing! “A Severe Mercy” and L.M. Montgomery’s “The Alpine Path.” For anyone who loved Anne or Emily, Montgomery’s account of her own life and writing journey will intrigue. I’ve never read either but I consistently hear good things about both. Thanks for the reminders. Thank you for sharing! I will definitely be reading the Jane Austen memoir. I think i will love it. I love a good memoir!! Thanks for these recommendations. I recently read Merry Hall by Beverley Nichols. What a surprisingly delightful memoir. It’s a good thing it’s late fall, or I would have gone and spent a fortune at the garden center! I highly recommend it ? I hadn’t heard of that one before—thanks for the recommendation! I am at the bookstore right now and was just having a discussion with my favourite bookstore employee. She doesn’t share my love of memoirs. She prefers history and political science. 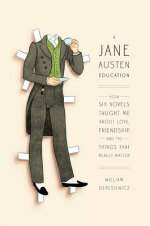 Ooh, I’m adding A Jane Austen Education to my TBR list right now! 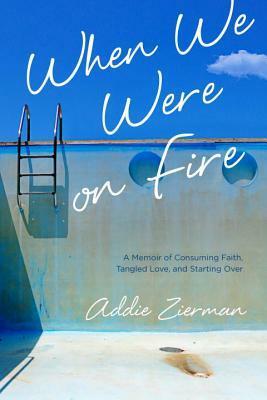 I love When We Were on Fire (and everything Addie writes). For what it’s worth, I blazed through An American Childhood, but I can’t seem to finish Pilgrim at Tinker Creek for the life of me. My favorite underrated memoir that didn’t make this list is Mud & Poetry by Tyler Blanski. It’s a glorious merging of the ordinary and the sacred, and I can’t get enough of it. And I ADORE Great with Child by Beth Ann Fennelly. It’s the most beautiful collection of essays, and I wish more people had heard of it. I’m definitely adding A Jane Austen Education and You Learn By Living to my ever-growing TBR list! My favourite memoir is ‘West With the Night’ by Beryl Markham. I wish more people read and talked about this book because its well worth tracking down. Markham grew up mostly in colonial Kenya (think Out of Africa) and was the first women to fly solo across the Atlantic. Her memoir is lyrical, it reads almost like poetry its so beautifully written. 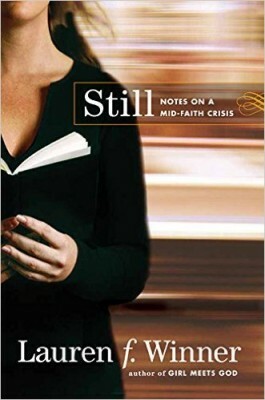 I guess there has been some controversy as to whether she actually wrote it, or it was written by her husband, but either way doesn’t detract from its beauty. I almost forgot. Mary Beth Chapmans, Choosing to See. If you haven’t read it yet, you must. Especially considering the circumstances you’ve gone through this last year. I want to know what you think of it!!? The Endless Steppe by Esther Hautzig. It was such an interesting book and she only ever wrote knitting how-to’s after that one. So honored to be on this list, lady. Thank you! I didn’t know Jane Austen memoirs was a thing, you don’t know how much joy this brings me. 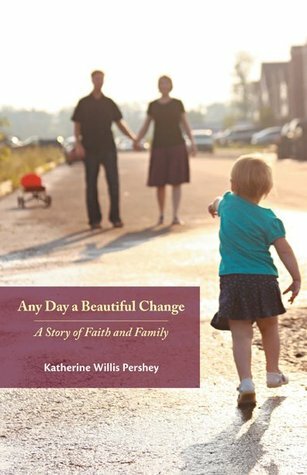 I really like WHEN WE WERE THE KENNEDY’S: A MEMOIR FROM MEXICO, MAINE.